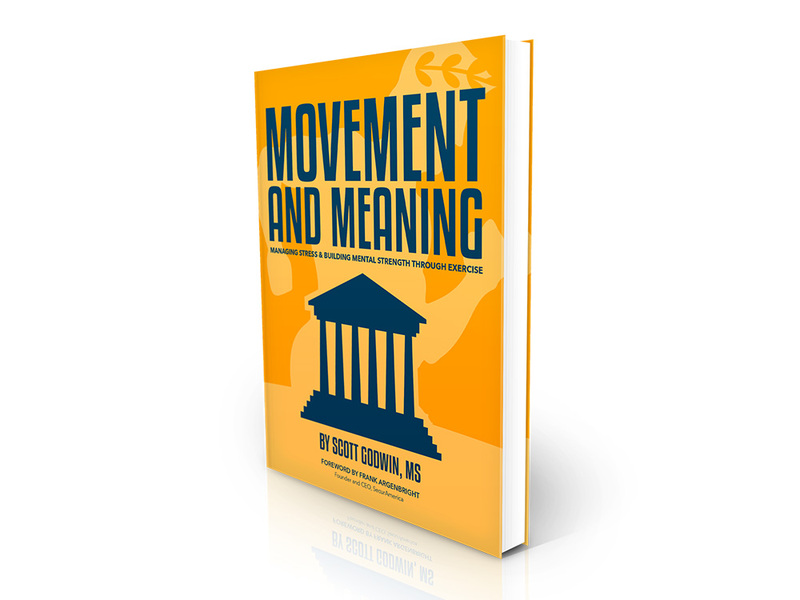 I had the pleasure of helping a long time friend Scott Godwin with his first book, Movement And Meaning. It was an honor to get to design the cover for him. Go pick up a copy on Amazon!